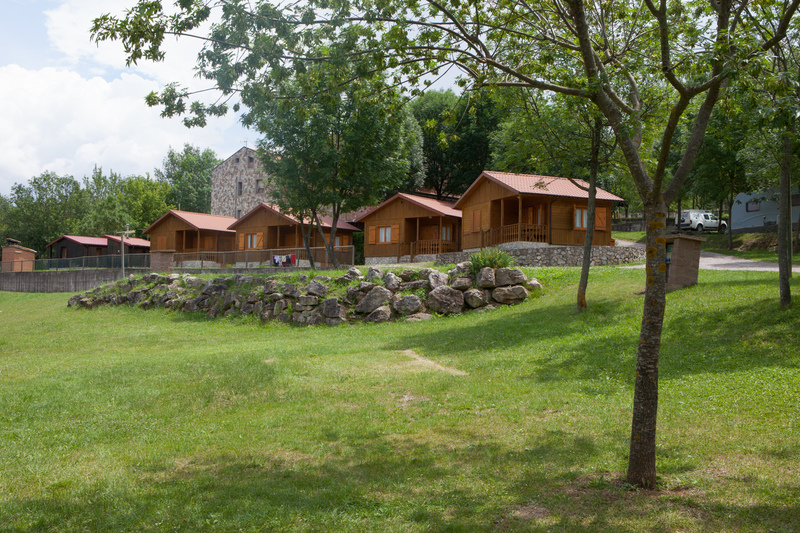 Welcome to Camping El Berguedà. Enjoy your holiday discovering one of the most natural parts of the Pyrenees from Barcelona: The Berguedà next Moixeró Nature and Pedraforca Massif. Enjoy nature, tranquility and space.